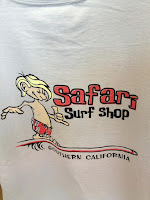 Heading to your favorite surf spot and live in the valley? 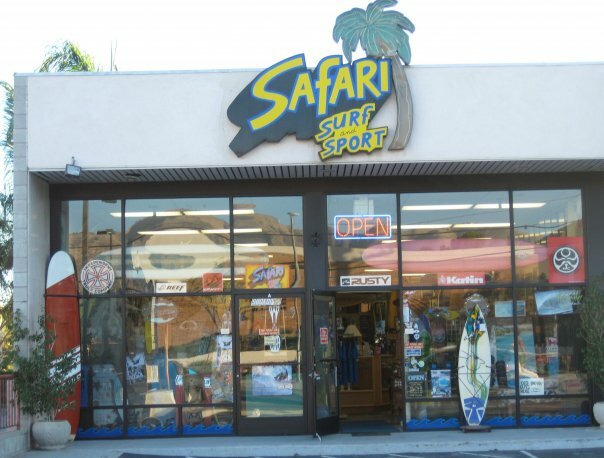 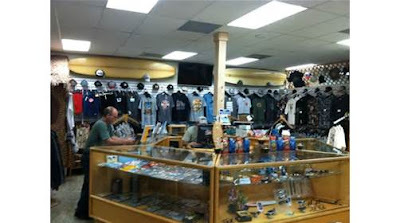 Then you can now checkout a PaddleAir Ergo in Chatsworth, California at Safari Surf and Sport. 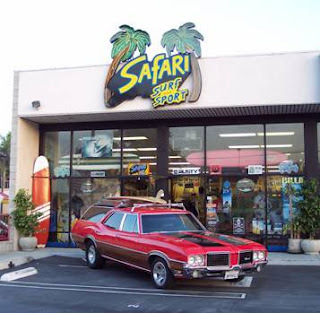 Safari Surf Shop doesn't have an official website, but they've got great customer reviews and myriad photos on Yelp, some of which are displayed below. 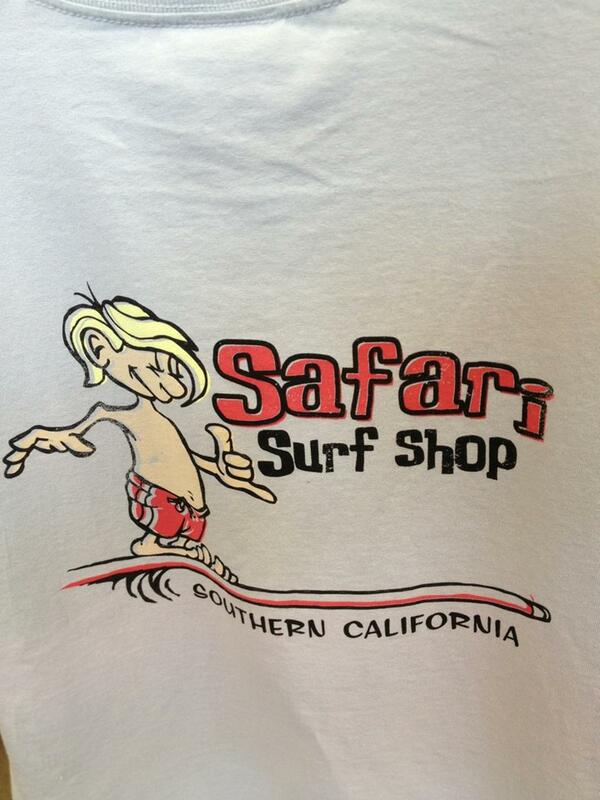 You can also follow them on Facebook. 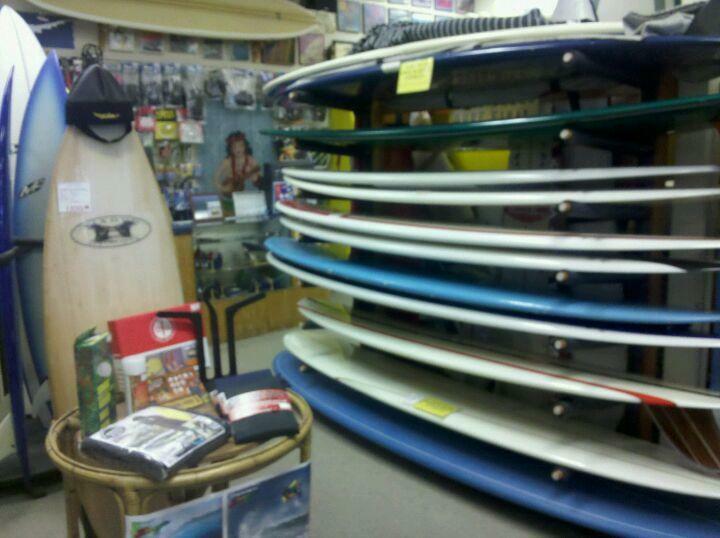 Want to find other surf shops in other parts of the world that carry PaddleAir Ergo? Click here to locate them on the PaddleAir Ergo Dealer Map.